I’m a sucker for browsing through baby name sites and books. When I was pregnant, I seriously looked through the baby name books (because in the 90’s the interwebs just wasn’t what it is today) daily. I would jot down lists and lists of names and every single night when my husband would get home from work, for nine months, I would go though the list, crossing out each name he vetoed. Let’s just say, we went through a lot of names. My kids will still ask me, what their name name could have been. And I still have my runner up names right at the tip of my tongue so I can use them one day on a fictional character. 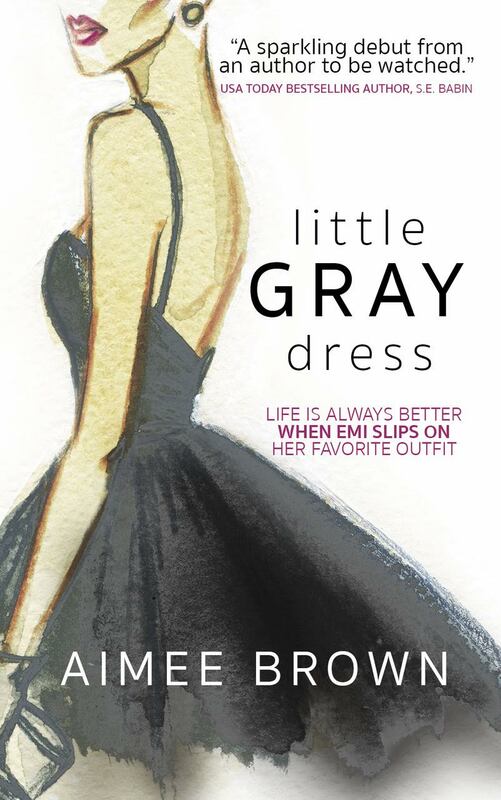 When I chose the names for Little Gray Dress, I did pretty much the same thing, I just didn’t need anyone’s approval but my own. That didn’t make it any easier, though. The endless list of websites that have baby names make the task far more complicated than it ever was when I was pregnant. I knew what my main characters name would be, Esmeralda. ‘Emi’ for short, cause I love a good nickname. Once I decided that her name would be ‘Romanian’ for reasons she’s yet to know, I knew I had to come up with an equally fitting Romanian name for her twin brother. Evangelo, or ‘Evan’ for short, just fit the bill. 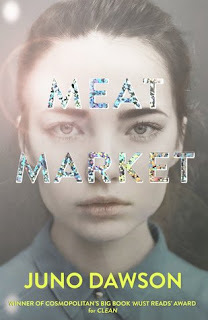 Main characters Jack & Liam were no-brainers for me. I LOVE the old names as much as I love old Hollywood. To me, Jack is fitting for the tall, dark and handsome hero. And Liam is fitting for the tall, blond, bad-boy. The name Jack took on greater meaning when my grandfather, ‘Jackie, aka- Jack’ passed on a few months ago. It’s funny cause, while I was writing the book the fact that I had a grandpa named Jack never even occurred to me, because for the last 38 years I’ve known him as simply ‘grandpa’. Now that he’s gone though, I feel like it has a bigger meaning that it initially did. I wouldn’t be surprised at all if I start using a lot of names of friends and family now passed on. What a great way to keep their spirits with me. As for picking the rest of the charactes names, I like to fill out a character questionnaire and then once I’ve gotten to know them a bit, I go through my list of names I adore and find the one that fits. It’s crazy to me how names will seem wrong or right for fictional characters. It’s like they really exist and are just waiting for that final piece of their puzzle in their name. Obviously, naming characters is one of my favorite parts of creating a story. I could create new characters all day long and be perfectly happy. My new found friends are real to me. I always expect to run into them when shopping or out and about and it’s a little sad when I never do. I put so much work into creating them that I want to chat with them in real life! Until then, I will be happy that they have endless conversations with you guy, my readers.